Like this story? Sign up for Kind World's newsletter and subscribe to the podcast. On a warm summer day, brothers Noah and Stephen Ursrey, 11 and 8 years old, played in the waves of Panama City Beach, Florida, while their mother, Roberta Ursrey, watched. It was just the sort of day Roberta had dreamed of. A few months before, Roberta had been a correctional officer in Georgia, but they came here whenever they could, to the Florida sand and sun. 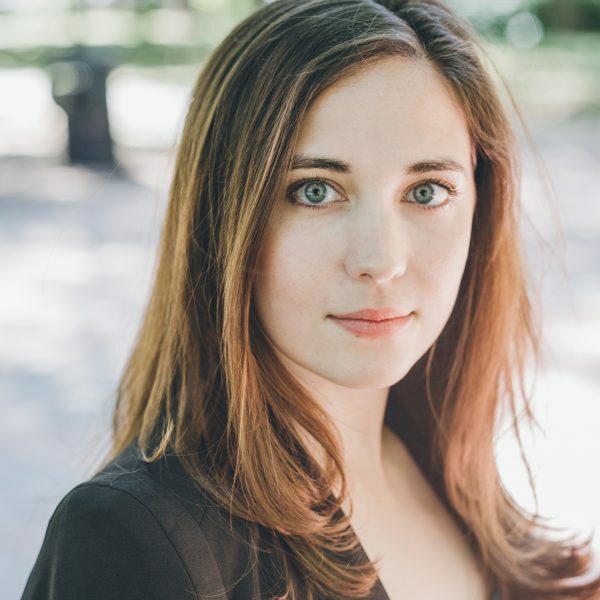 When Roberta’s dad died, she thought, why not live in the place you love? So, she packed up her mom, her husband, her two girls and two boys, and they all moved to Panama City, Florida. “Our little piece of heaven,” Roberta says. One day this past July, Roberta was scanning the horizon from her beach chair when she realized she couldn’t see Stephen and Noah. 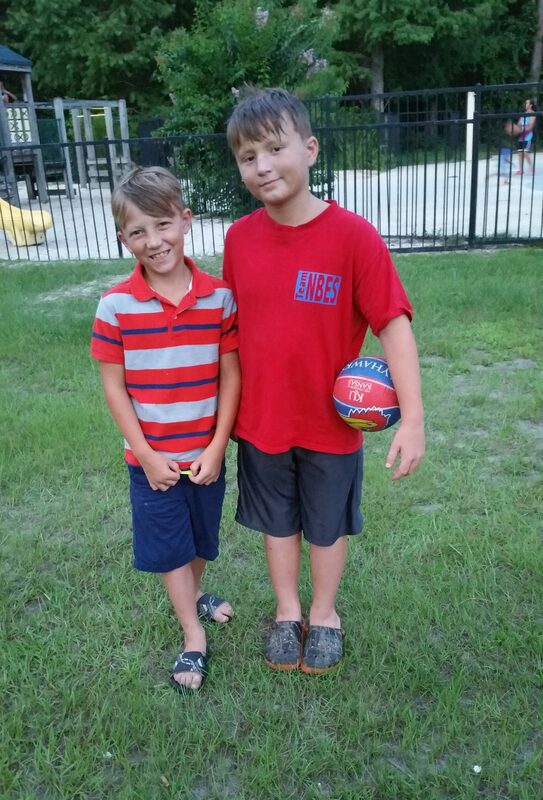 They’d gotten caught in a rip current that pulled them deeper into the ocean, so deep the boys couldn’t touch the bottom anymore. A woman was already with the boys, but when she and her wife tried to save them, she got stuck, too, and there was no lifeguard on duty. Roberta dropped her phone onto the sand and ran into the water as some men onshore warned her it was too dangerous. When she reached her sons, they were clinging to their boogie boards. She pulled, she pushed, she tried everything she could to get her sons out of the rip current that was dragging them out to sea. She even tried throwing them and their boards. Nothing worked. As other members of Roberta’s family saw what was happening, they rushed out to help. Roberta’s husband, nephew and mother came, one by one, until 10 people were caught in the water, including most of Roberta’s family. All she could think was they were all about to die. 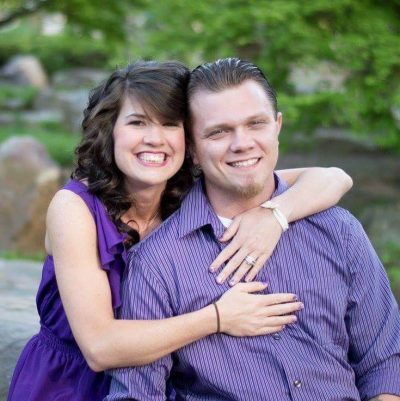 Meanwhile, down the beach, Jessica Simmons and her husband, Derek, noticed the police lights. “People still standing on the beach are very unsure of what they want to do, just staring,” Derek says. Then he thought of something he’d seen on TV: that some ants link their bodies into bridges so they can cross water. He started yelling, “Grab arms," and he and about five other people held hands to make a human chain. Derek’s mom and nieces joined. Locals and tourists from all over the world jumped in. Some couldn’t speak English, some couldn’t swim — but the chain grew longer and longer. 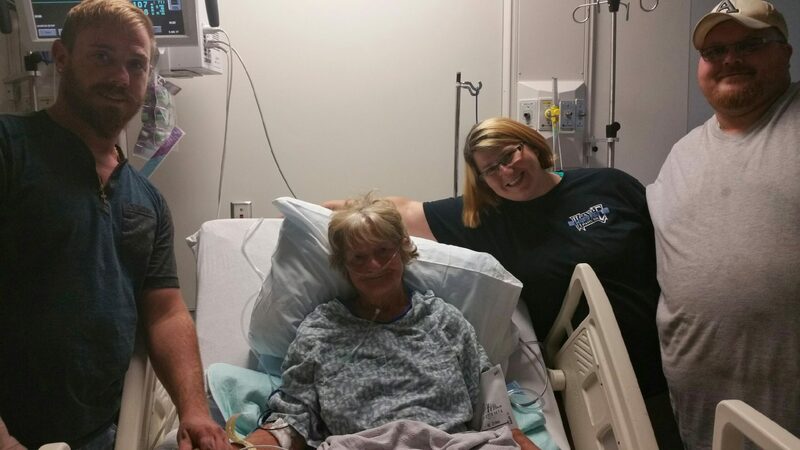 “Each person trusted each other to make sure they came out of that water alive,” Jessica says. We don’t how many joined, but Derek and Jessica think close to 70 people linked arms that day. Finally, they were just 15 feet from Roberta and her family. “The guy on the very end, he was screaming, he had his arm out as far out as he could reach it, and he was like, 'Grab my arm,’ and I could hear the father going, ‘We can’t reach you!’ ” Jessica says. So Jessica took a chance. She swam out with her boogie board, past the chain and all the way to the group that was stranded. That’s when she realized how bad things were. Roberta’s 27-year-old nephew was holding on to his grandmother, who was having a heart attack in the water. Roberta floated on her back, so tired she could barely keep her eyes open. Jessica gave her boogie board to Roberta, who got on it with her youngest son. Somehow, she made it and handed off the rope. Then the man on the end of the chain started yelling, “Pull. Pull.” People down the chain echoed him, until dozens of voices shouted the command; “It almost sounded like a choir,” Derek says. 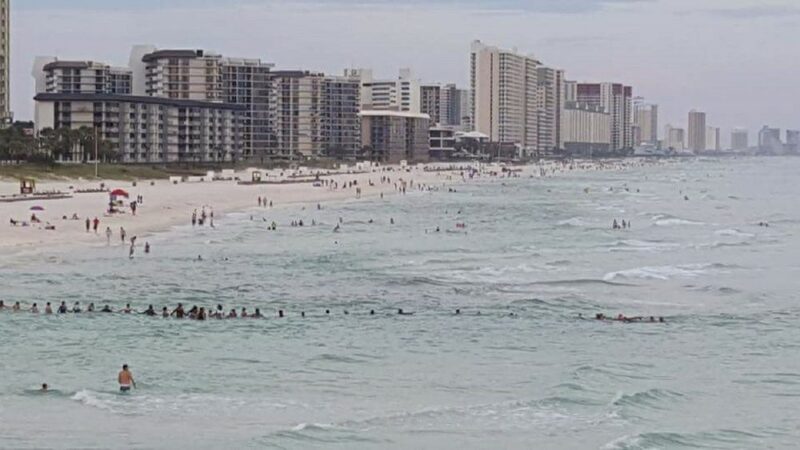 The chain moved toward shore, pulling Roberta and her son to safety, then came back out for the next trip, while Derek and Jessica swam back and forth, bringing people to the human chain. Somehow, it was working. Derek thought they’d save maybe two people that day, but by the end, all 10 were safe on the sand. Even Roberta’s mother made it, though she’s still dealing with repercussions of her heart attack. As everyone went their separate ways, Roberta met with Jessica, the woman who had saved her sons. “I just grabbed a hold of her and hugged her and told her, ‘Thank you,’ ” Roberta says. Words couldn’t say all that she was feeling, but with that hug, they became family. They talk almost every day. The names of most of the people in that human chain are a mystery, but for Derek, those people are a hope for the future. Humans who took a chance, held hands and ventured together into the sea. 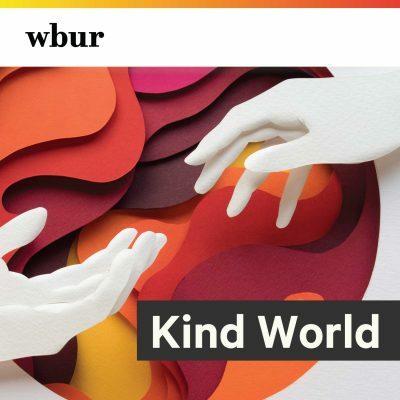 Find Kind World on Facebook or Twitter, or email kindworld@wbur.org to share your story. You can also subscribe to the podcast. This segment aired on October 10, 2017.